Which is the ideal HHRR strategy for recruiting and assigning of leadership roles, responsibilities ? Why 3 leaders would be better than 1 ? When 9 leaders or 9 leadership roles, or responsibilities need to be implemented ? Which kind of skills, capacity, should have a Matrix-Q leader ? How to do an assessment of the readiness of a candidate for a Triumvirate role ? 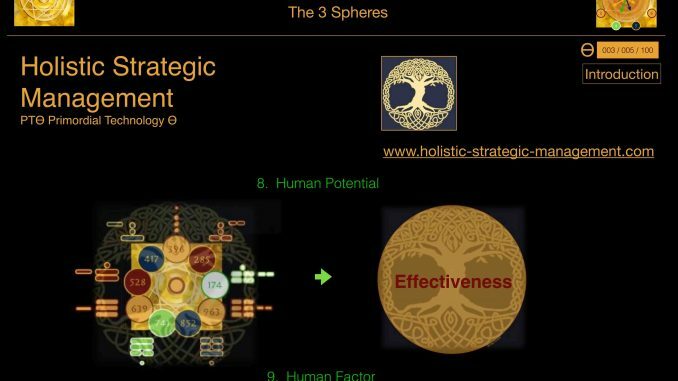 As soon as the Triumvirate becomes highly effective, and capable to manage the building process of all the conditions necessary for survival, described by the triad of the under-world, the first sphere of holistic strategic management will be placed into a state of self-generation or self-spin. 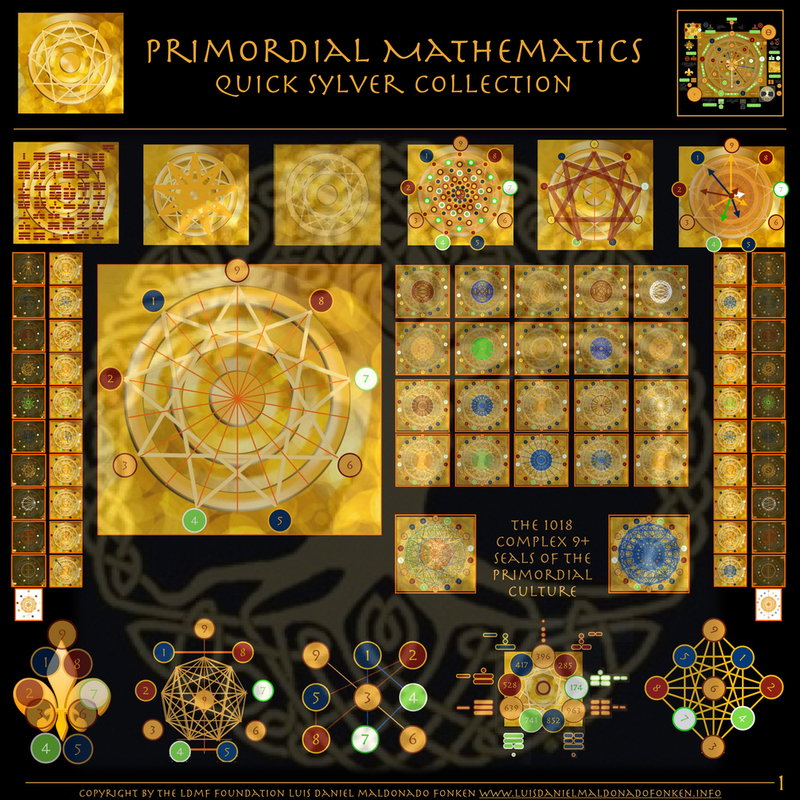 Its magnetic field will hold, sustain the stability of the complex system and provide stability for the advancement process of the effectiveness, through the empowerment of the following triads. At this point the second Triumvirate should take a great importance for the development of the complex system, the Triumvirate of the earth-ground, will need to face the challenge of achieving the sustainable and stable development of the culture, by design, and set of common values and operational guidelines. 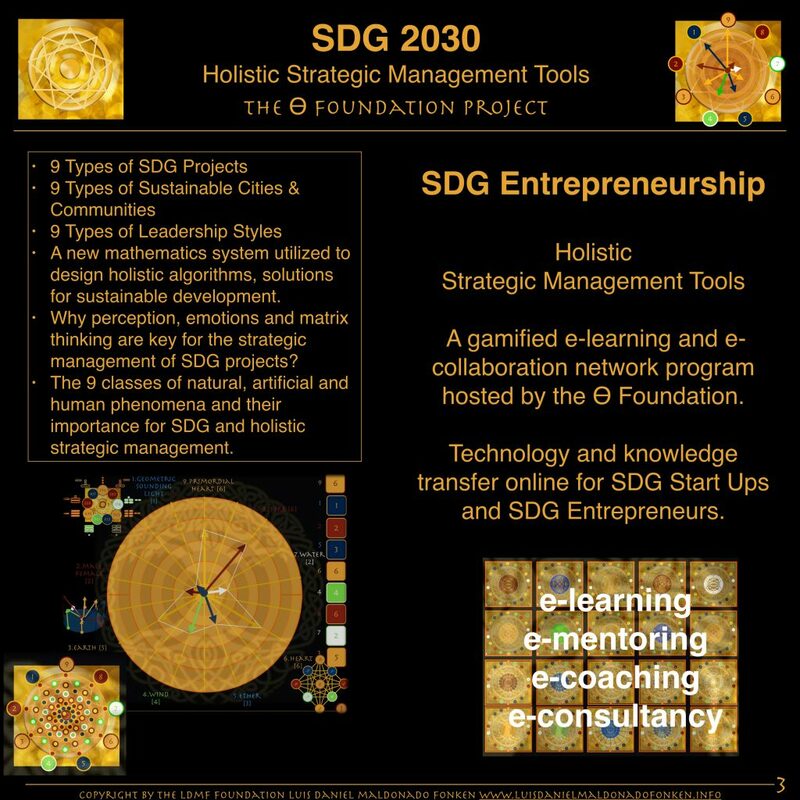 Stable, will be the second sphere of holistic strategic management placed into a state of self-generation or self-spin. Its magnetic field will hold, sustain the stability of the complex system and provide stability for the advancement process of the effectiveness, through the empowerment of the following triads. 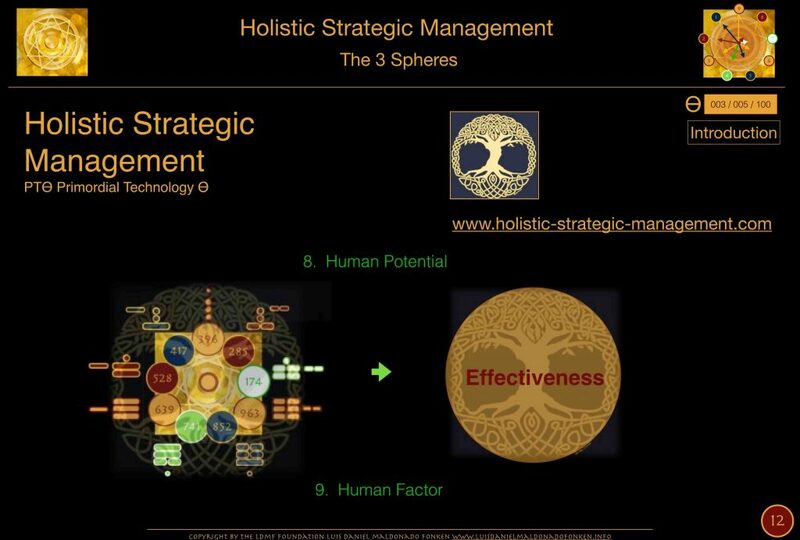 Two spheres of holistic strategic management are finally in self-generation spin state, and together will hold sustain the stability of the complex system and provide stability for the advancement process of the effectiveness, through the empowerment of the following triads. The next triad, the triad of heaven, will become priority, it means for the third Triumvirate the most challenging process will start, the process of achievement and cocreation with the other two Triumvirates. The Triumvirate of heaven should succeed, then the third sphere of holistic strategic management will be placed into a state of self-generation or self-spin. Its magnetic field will hold, sustain the stability of the complex system and provide stability for the advancement process of the effectiveness, through the empowerment of the following triads. 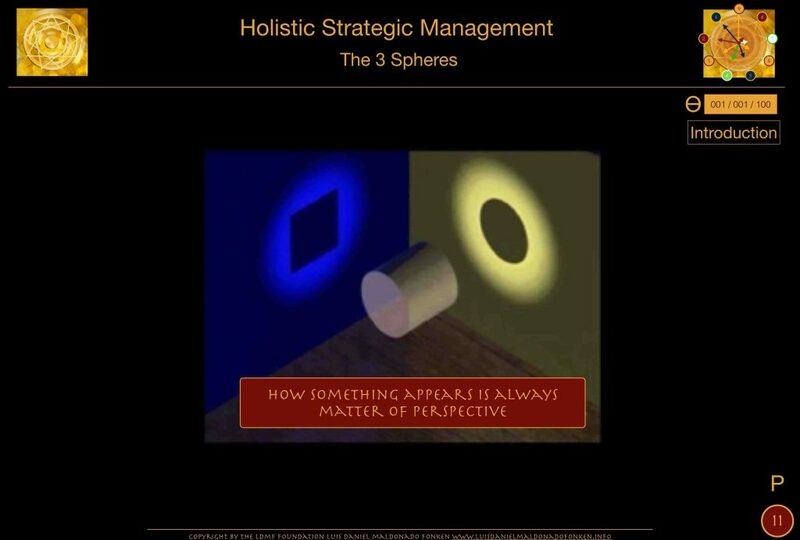 The 3 Triumvirates is a praxis of holistic strategic management. 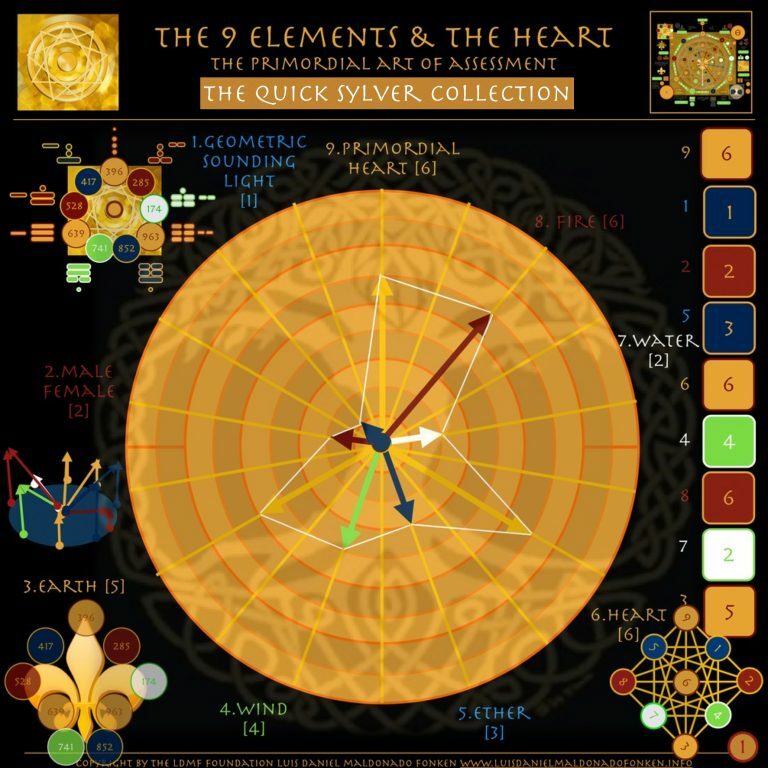 In order to know more, join the webinar on the secret of the 9 Cyphers. When choosing a team, or at the process of designing the business management strategy, it is necessary to consider that somebody have to lead the organization along the process of achieving its goals, aims, with effectivity. 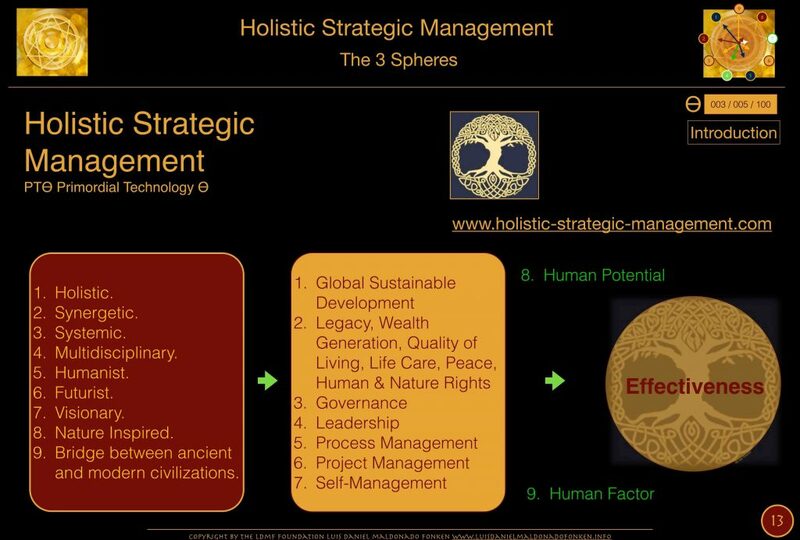 Ideal would be to consider that every leader, capable, with a certain rank and capacity to apply Matrix-Q Intelligence, will be able to lead alone an organization, project or strategy by applying the knowledge of the 3 triads, or the 9 spheres of holistic strategic management. 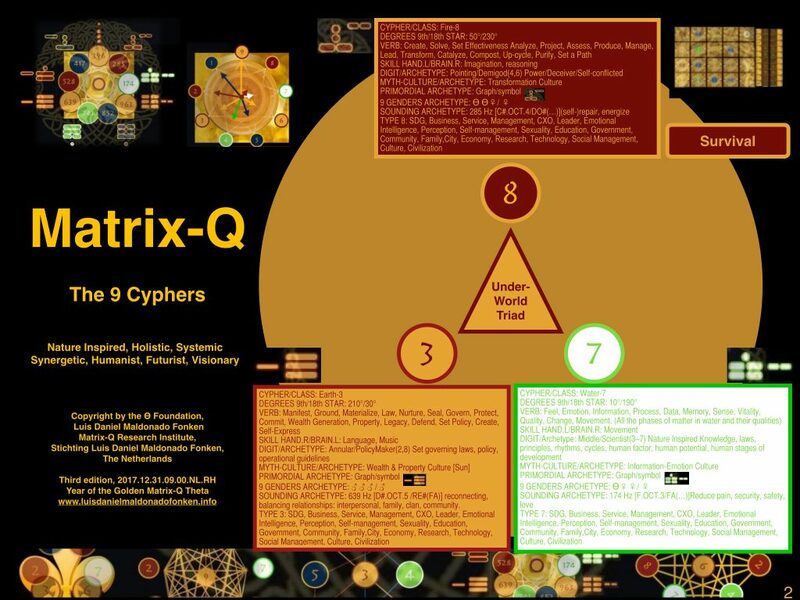 According to the studies of the Matrix-Q Research institute, the distribution of individuals that is capable of Matrix-Q effectiveness is not so high which makes the head hunting of leaders a very challenging issue to solve. How to compensate then ? What can do the HHRR unit of an organization, project or community/city in order to solve this kind of challenge? 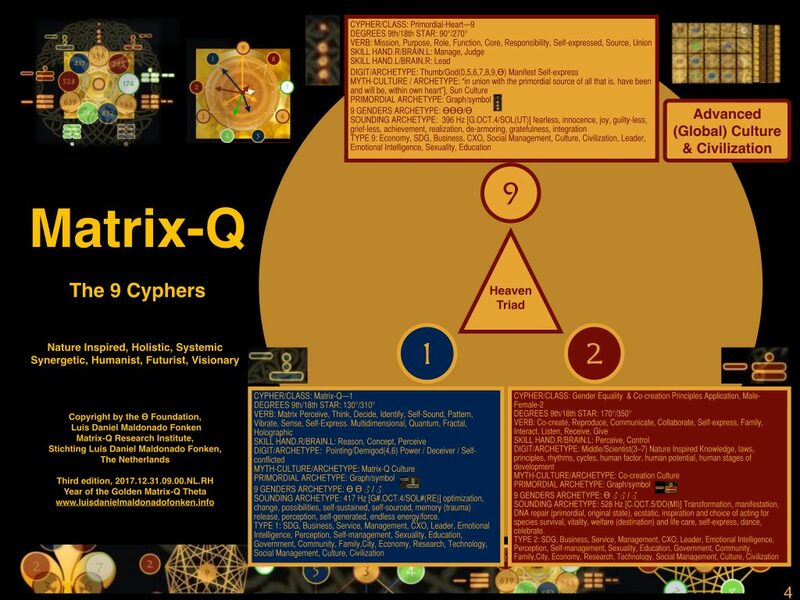 The schooling provided by the Matrix-Q Research institute promise to help leaders develop or advance their capacity to enhance their Matrix-Q Intelligence, skills for effective application of Matrix-Q Tools. But how long would that take ? In some cases, when the potential capacity is available, after a weekend, of intensive training, the attendees of courses may achieve a foundation capacity of application and abilities for self-education, which will give to the leader all necessary background to keep learning and evolving through praxis, application and self-study. 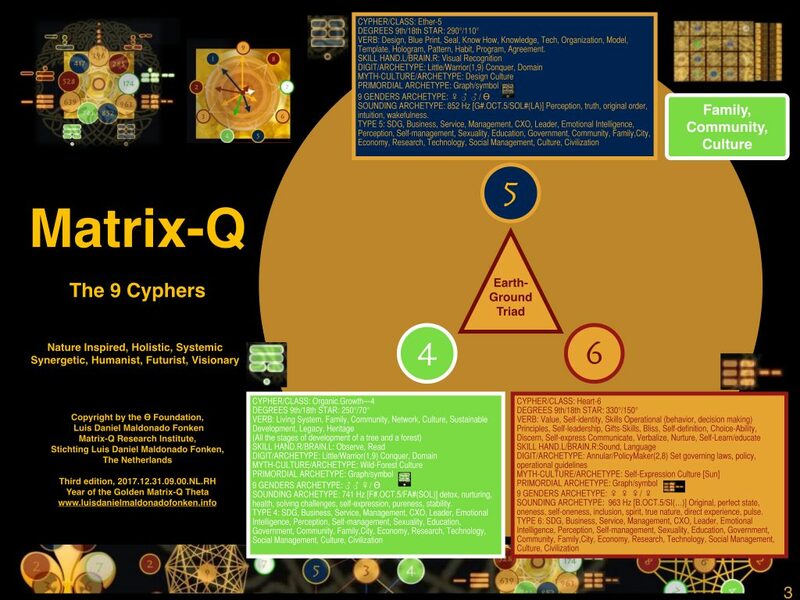 A complete training at the Matrix-Q Research institute may take 81 to 729 units, and will vary according to the focus, triad, sphere or cypher. As well depending on the individual capacity. How intensive the training may be, will depend on the ability and capacity of the attendee for engagement and effective completion of tasks and learning process. Students have completed 81 units, for example, at once lesson per week, plus self-study, within 1 year. Yet intensive full immersion weekend, would bring students to complete a process in 3 weekends within 3 months or 81 days of study, experiential learning and self-study. While Matrix-Q Intelligence and skills would be ideal to find or develop, the alternative, that could be immediately applied is to assign responsibilities, roles, functions, to at least 3 individuals, leaders within the management team. The CXO Program, Training of the Matrix-Q Research Institute for example, focus on providing holistic strategic management knowledge to leaders that will focus on one or more fields of expertise as CXOs. How to select the ideal candidate for these roles ? According to my experience and best knowledge, the use of the PTT Tool for quantification of the human value, applied for a period of time, would be the ideal path to go. To assign to already employees rank and points, would create a good reference for decision making; otherwise involve them into a gamified experiential set of challenges that will indicate the skills and abilities that are present. In order to utilize the PTT Tools, score cards, rank, quantification of human capital value, graph assessment charts, a training at the Matrix-Q Research institute would be suggested. All of the PTT Tools will be described in details, for example, for their use in the SDG Field, in our new publication dedicated to sustainable cities and communities. PTT Brain Mapping Project – Sounding Ecosystems and their influence on Human Natural Development Stages: Why we would like to live in nature ? Is there a reason to leave the cities and grow children in nature? What about city sound management ?